They have plenty of time for post-production it seems. There’s plenty of anticipation for the DCEU’s upcoming Wonder Woman 1984 starring Gal Gadot as its titular character. Its predecessor offered a pretty good film from director Patty Jenkins finally delivering a solid DCEU flick. The franchise looks like its taking a turn for the better following the release of Aquaman which is quite good in itself and we can expect the same from 1984. 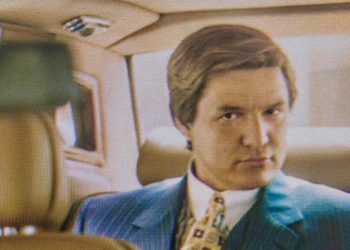 Wonder Woman 1984 will also see Chris Pine’s Steve Trevor back despite taking place decades after the first film and will also see the addition of Kristen Wigg as Cheetah and Pedro Pascal on board. 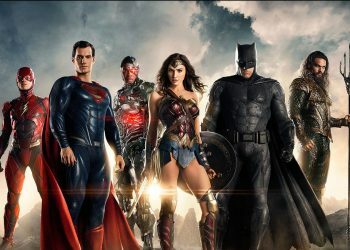 The film has been pushed back to a 2020 release date and although a film’s release being delayed may sound like a bad thing, things look to be moving forward nicely as the film has wrapped up filming. 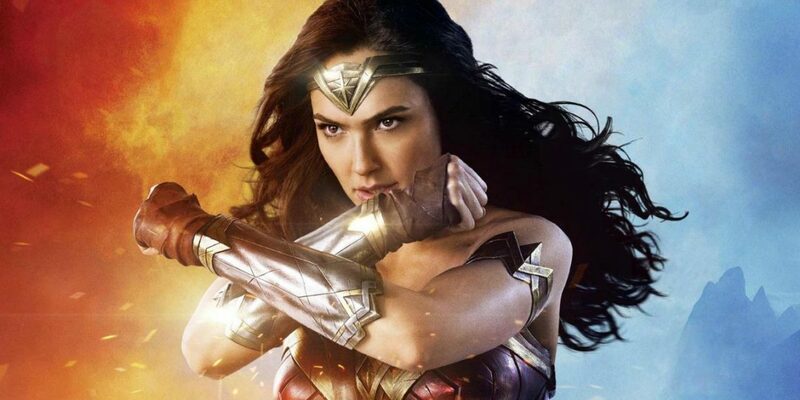 Star Gal Gadot took to Instagram to reveal that Wonder Woman 1984 has wrapped up production. In the post we see a picture of Gadot in attire along with some pictures featuring herself alongside director Jenkins. 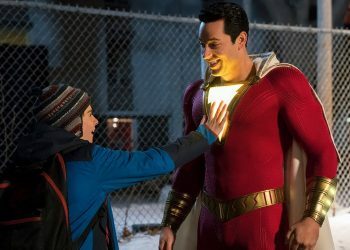 With a scheduled June 2020 release date, they seem to have plenty of time for post-production so we wouldn’t have to worry too much. If things don’t look too great, they would probably have enough time for re-shoots but let’s hope it wouldn’t come to that. 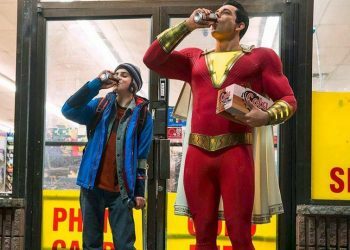 it’s still going to be a while till we see Wonder Woman 1984 but we have Aquaman now and the upcoming Shazam! seems very promising. If all goes well, the future looks bright for the DCEU. 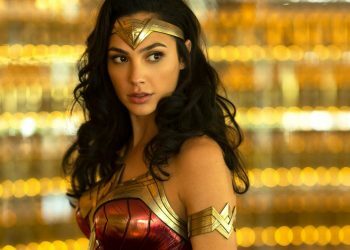 Wonder Woman 1984 is scheduled to be released in June 5, 2020.